Another week, another You Capture assignment over @I Should Be Folding Laundry. The theme this week was "serene" and I was very excited because I captured some rain shots that were very "serene" to my eyes. I love rainy days, and some of my favorite pictures have been taken in the rain. 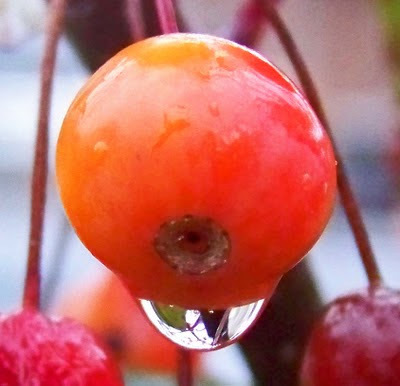 This last week, while talking on the phone, my eyes suddenly focused on the raindrops that were hanging on our crab apple tree in the front yard - stunning beauty. I hope you see what I was trying to capture. On a different note, on this Veteran's Day, I want to express my Thanks to our men and women who have served or are serving in the Armed Forces. Thank You for your service! Thanks to those wives/husbands/kids/parents/siblings/grandparents who are standing strong on the home front in support of their loved ones overseas! I want to personally express my gratitude to my father (Army - Vietnam), my father-in-law (an immigrant to America who served in the Navy during Vietnam), my brother (Navy), and various family members and friends who have served our country during peacetime and war. 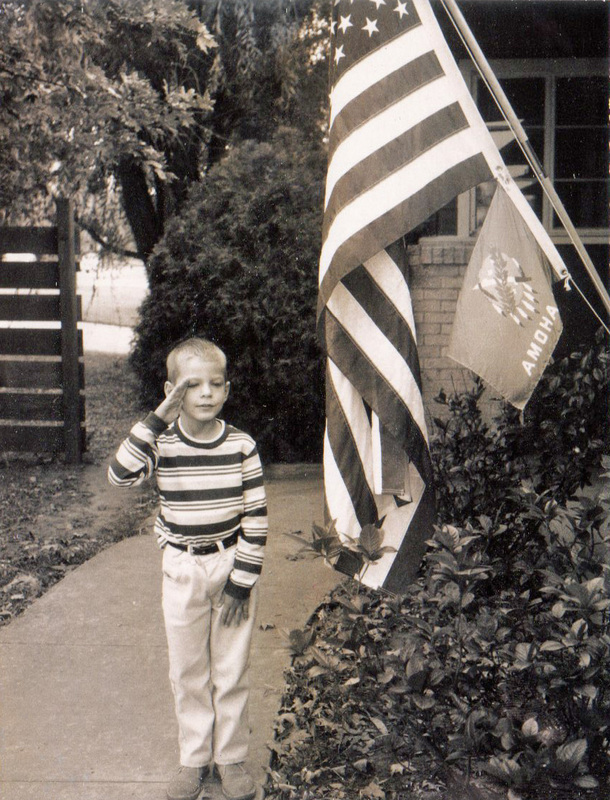 I'll close with this picture of my brother - who later served in the Navy - saluting the flag while my father was serving as an Army Flight Surgeon in Vietnam. I honor my dad today for his service, and my mom for standing strong at home while raising three kids and giving birth to a fourth while Dad was overseas. They are some of the millions of people who have served our country, kept us safe, and defended our freedom. Thank You! Love your shots this week. The drops on the crab apples is just gorgeous. 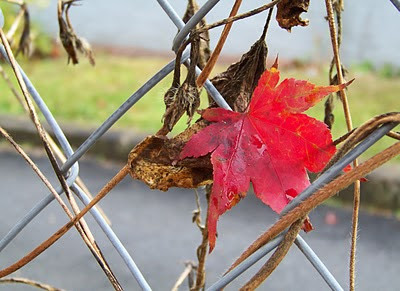 And I love the color of the leaf versus the contrast of everything else. 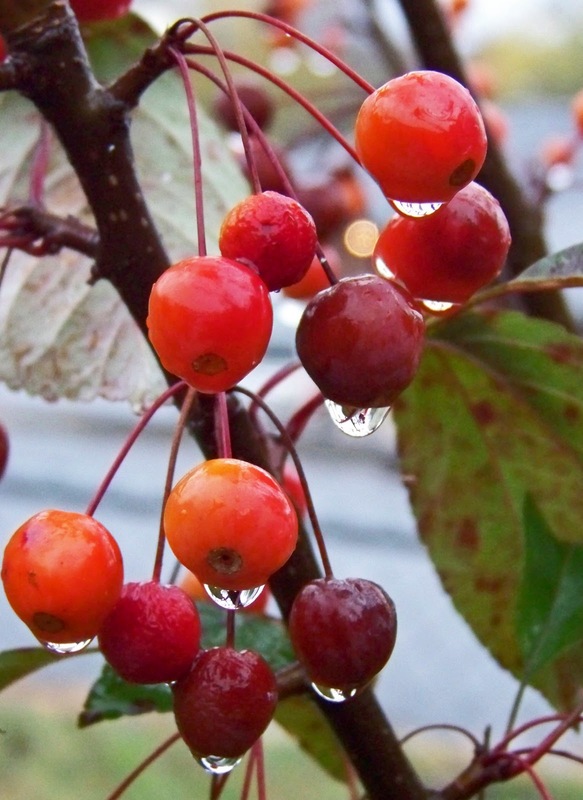 Pretty pictures of the water on the berries. Beautiful, I love water shots. Gorgeous serene shots! And I love the old photo of your brother. I love your very serene, rainy photos. Yes the raindrops definitely add an extra element of peacefulness. And I especially love your Veteran's Day musings and picture. love the beauty of the rain! gorg! awesome. I love that last photo. 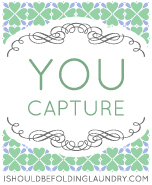 Nice captures ! 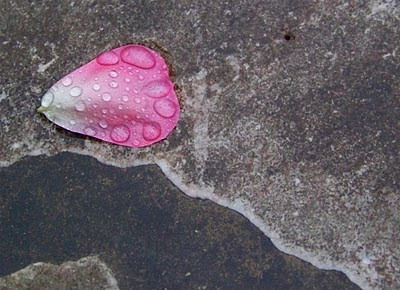 I love the petal in the rain. These are beautiful! And yes, many thanks to those who have and are serving our country! 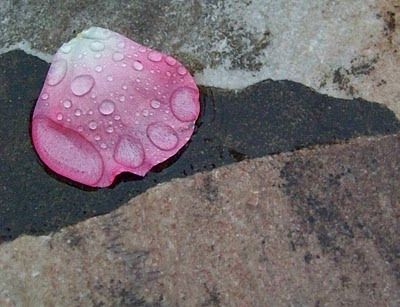 The wet petals are goregous, great capture. Rain drops are so serene. Great captures. Great pictures! I usually don't like to go out in the rain to photograph, but these pictures have inspired me to go out tomorrow when it rains! The bright leaf hanging in the chain-link fence is lovely. Gorgeous photos! I love the rain shots.